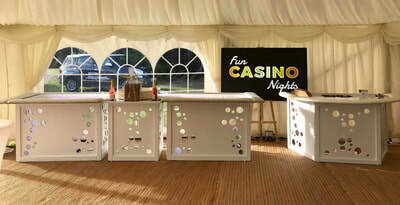 Here at Fun Casino Nights we understand that customers like choice. 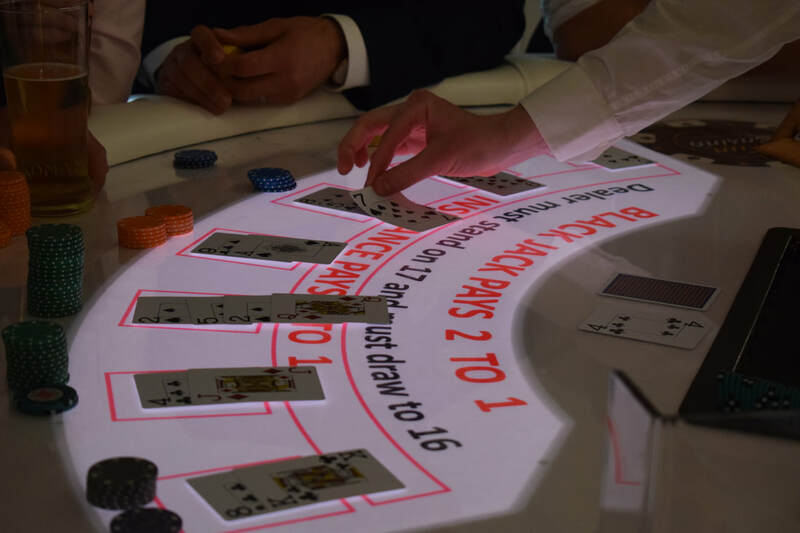 That is why we give you the choice of Classic Red tables or our Stunning LED illuminated White tables to have at your dream casino event. 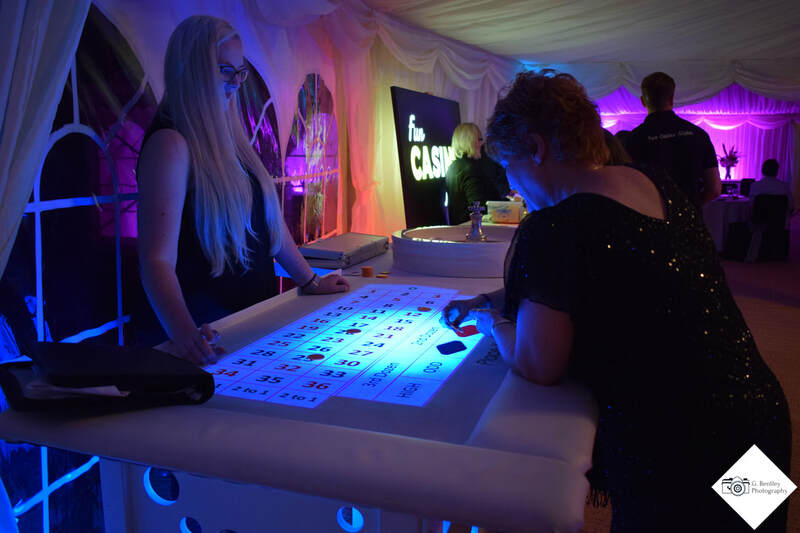 Want the wow factor to impress your guests with LED illuminated playing surfaces and wash backlighting...then choose the white tables! 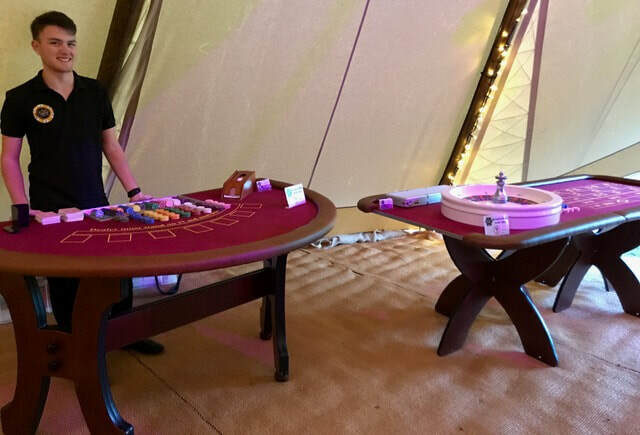 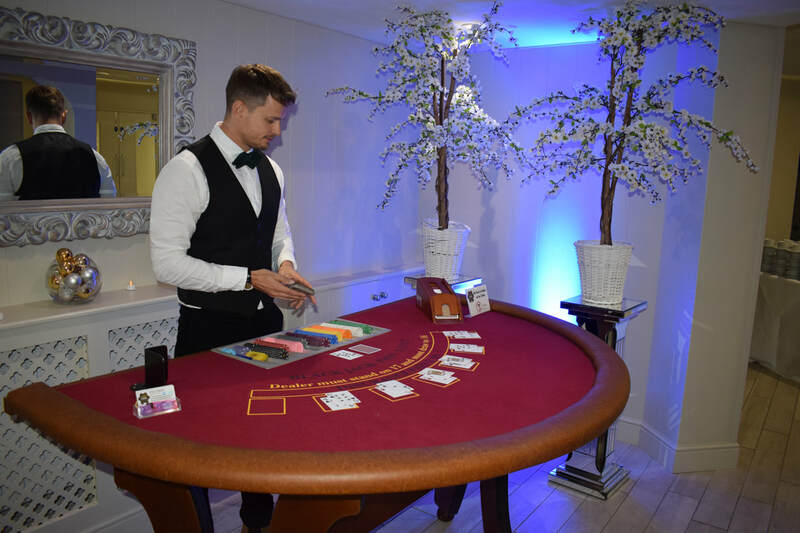 Want the classic casino look to go with your chosen theme, then go for the Red tables with soft brown leather padding and mahogany wooden legs! 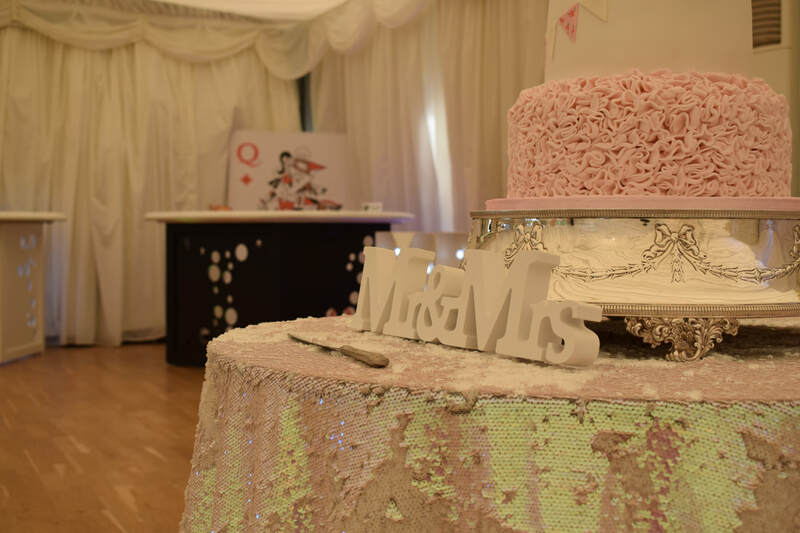 For larger events (over 200 people) why not take a mixture of the two types of table.... they look great together and compliment each other! 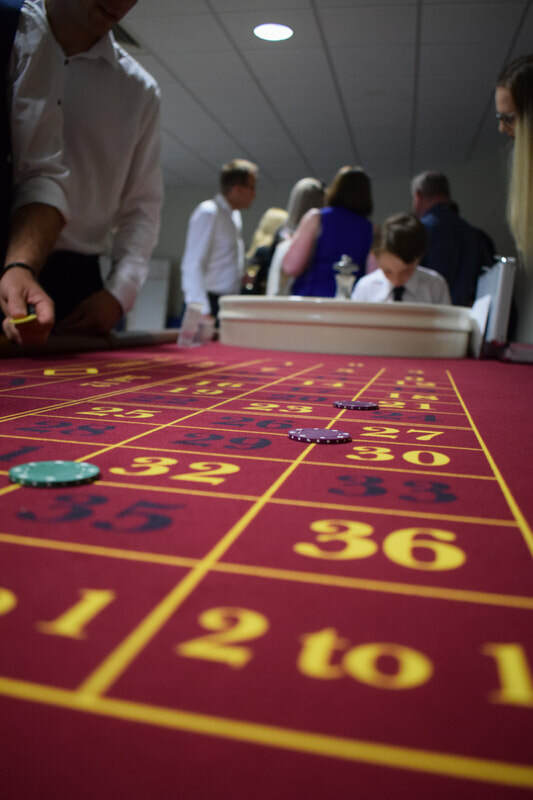 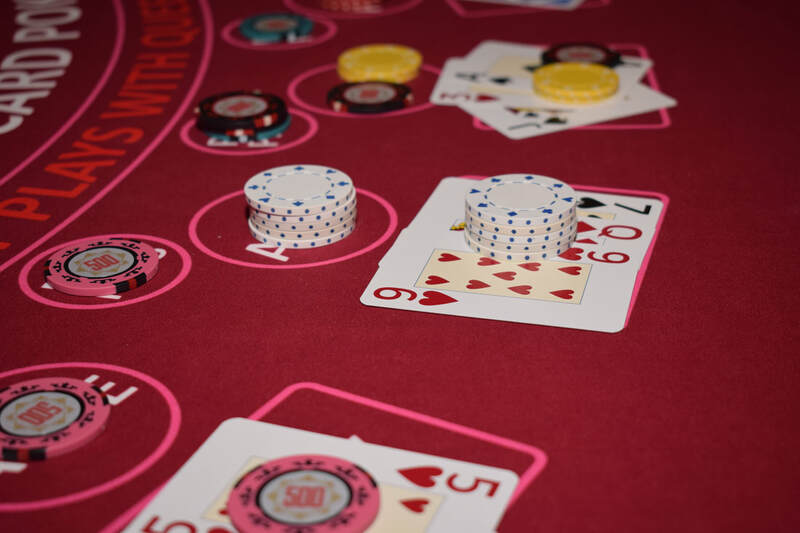 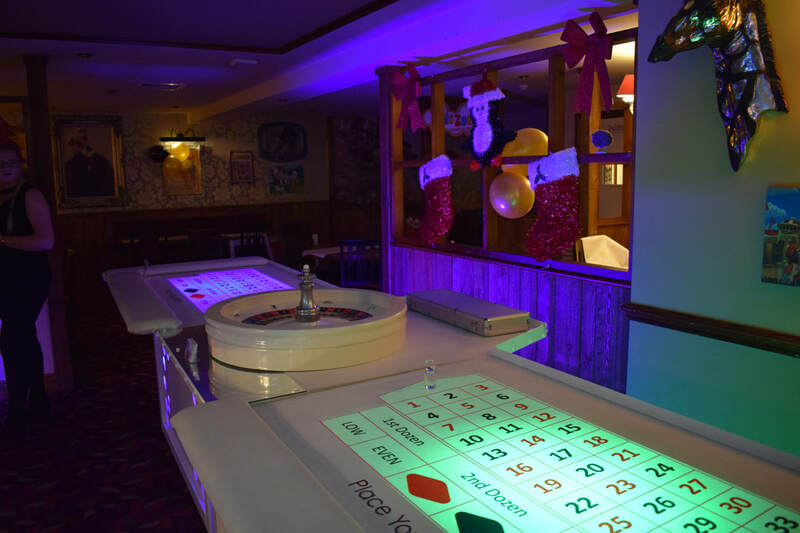 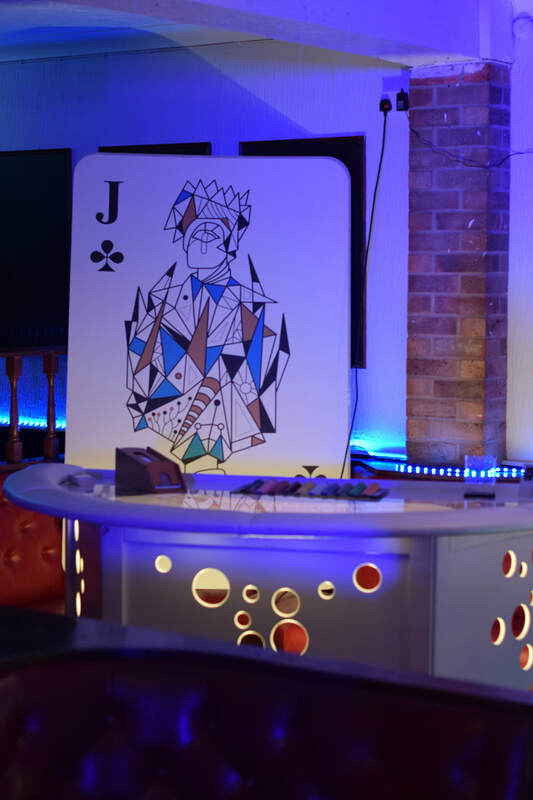 Have up to 8 tables delivering a fantastic Casino experience! 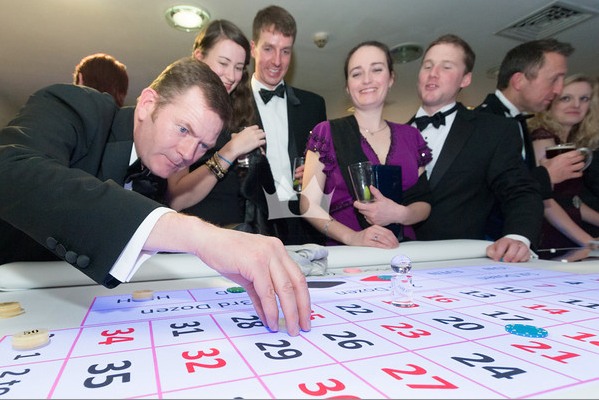 Let us know when you ask for a quote or email in what type of tables you require!